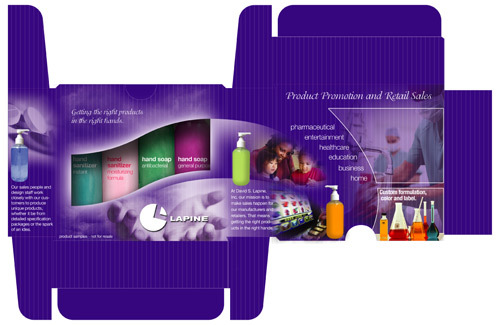 Sample bottles, custom designed packaging and themed promotional product examples. 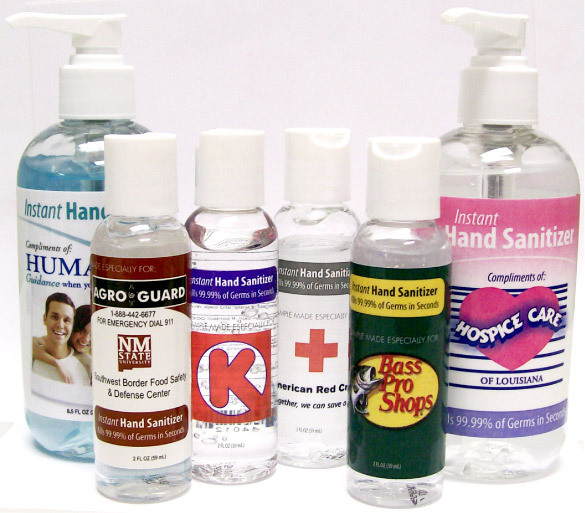 A clear and colored assortment of alcohol-based hand sanitizer gel in 2oz. clear bullet bottles with disc-top closure and 8.5oz. clear boston round bottles with a pump. 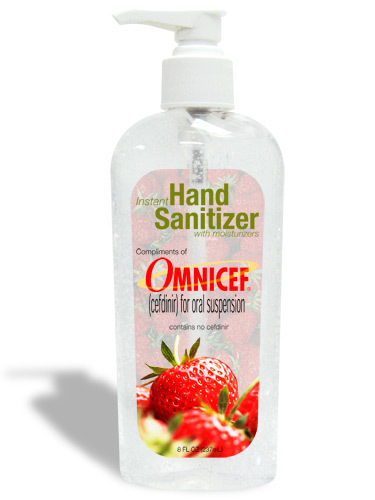 An alcohol-based hand sanitizer gel with strawberry fragrance in an 8oz. clear tapered oval bottle with a white pump. 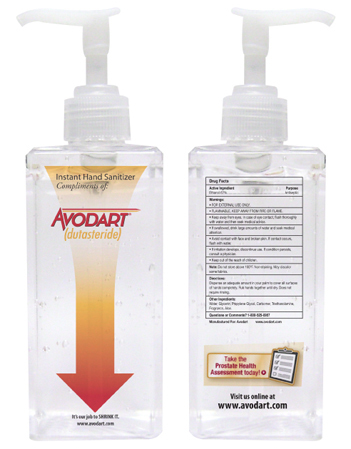 An alcohol-based hand sanitizer gel in an 8oz. clear square bottle with a clear pump. An alcohol-based hand sanitizer gel with moisturizers and fragrance in an 8.5oz. clear boston round bottle with a white pump. 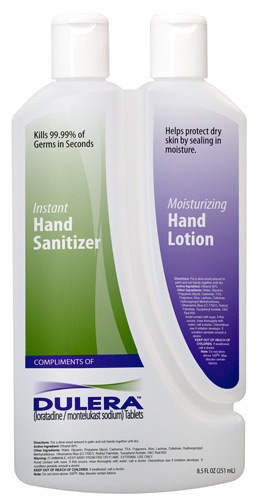 Alcohol-based hand sanitizer gel and moisturizing hand lotion in an 8.5oz. dual chamber bottle with flip-top caps. A labeled box with a variety of hand care products including antibacterial hand soap, general purpose hand soap and hand sanitizer. 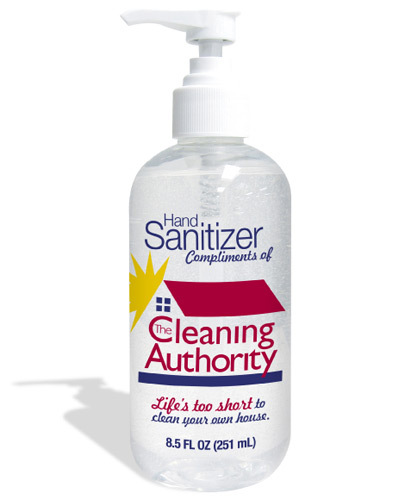 An alcohol-based hand sanitizer gel with fragrance in an 8oz. clear tapered oval bottle with a white pump. © 2019 Aire-Master of America, Inc. All Rights Reserved.